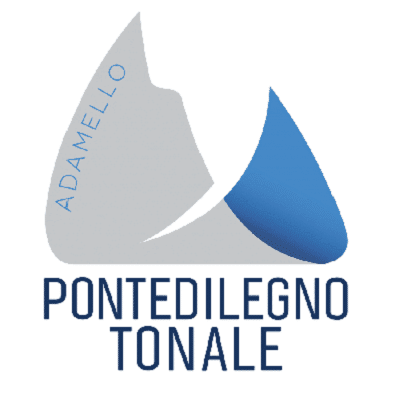 The Ski School Pontedilegno-Tonale has always planned skiing and snowboarding group lessons for school classes and organized groups, coming from Italy or from abroad. We organize ski racing and trainings for ski clubs too. 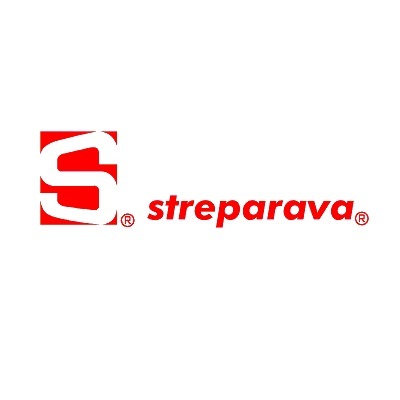 We organize competitions for ski clubs, groups, private, business and more. Group training for Ski Club and team building for companies thanks to the experience and professionalism of our instructors. Ask for a quote for further information.